I was fortunate enough to have the kind folks a GlobeIn message me and ask if I would review another Artisan Box for them. Of course, because I LOVED the last one so much, I jumped at the chance to be able to get another beautifully curated box on my doorstep! Just like my previous box, this month's package was chock full of valuable goodies from all over the world. And not just samples, full size product! Not many subscription boxes can provide that. I was already wowed and I hadn't even tried any of the items yet! 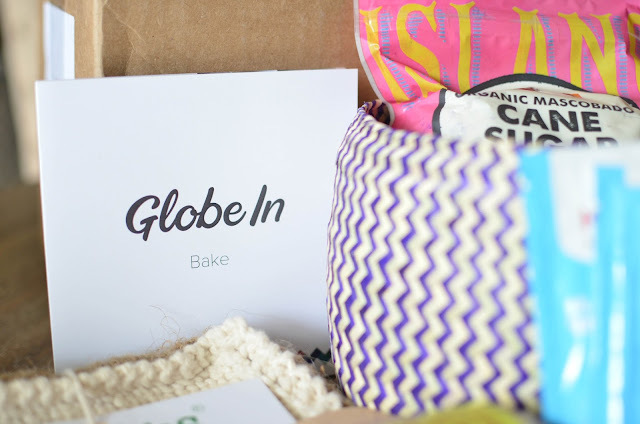 Just to get you quickly up to speed, each month GlobeIn delivers “the globe in a box” - a themed collection of artisan-made products from around the world (usually 5 or 6 little items) to it's monthly subscribers. 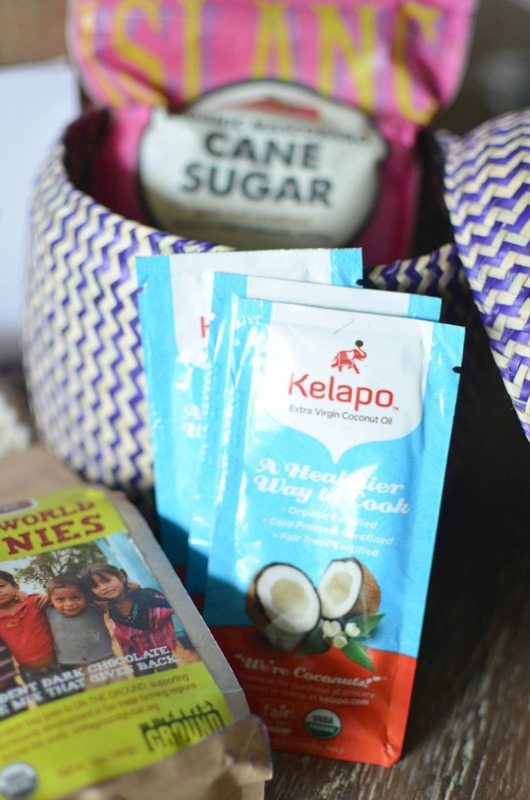 GlobeIn introduces you to products that you can feel good about purchasing -- they are often organic, fair trade, and they support artisans and farmers from over around the world. Each box also includes short stories on the country of origin for each product as well as the heartfelt stories of the artisans and farmers themselves, so you know exactly how a product is sourced and/or made and can put a face to who you're supporting. Not to mention, these boxes are insanely ADORABLE. All of the items are packaged neatly into a colorful palm leaf basket that is a whole other gift in itself. Here's how the Artisan Box subscription works: you can score your monthly Artisan Box for as low as $30 a month for a six-month subscription. It’s $35 dollars for a month-by-month subscription and shipping is FREE in the United States! Don't live in the USA? No problem...they ship to Canada for $12 and $15 internationally. 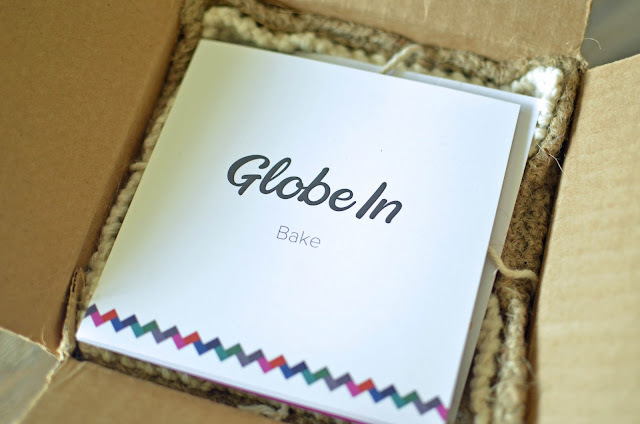 Thanks to GlobeIn and the Artisan box, now everyone can try new products & support artisans from all over the world! I was a little skeptical about how good the brownies would actually taste. I baked up a batch and used some of the Lafaza Madagascar Bourbon vanilla bean paste from my February Artisan Box (and added in a few dark chocolate chips, because I'm a chocoholic). 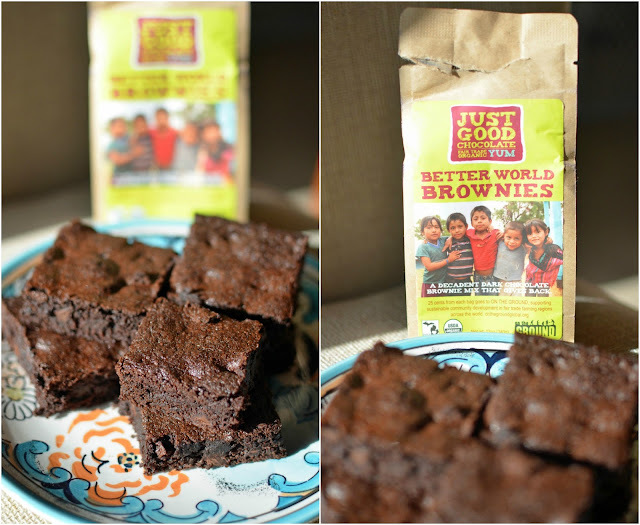 When I tell you that these are some of the richest, most decadent brownies I've ever tasted…I'm not kidding! D has already eaten half the pan and immediately asked how we could get more mix (all Artisan Box products are for sale on their website, FYI). I'd say those brownies are a total winner and reason enough to snag your own "Bake" themed Artisan Box ASAP! I also really loved coconut oil (who doesn't love good coconut oil?) 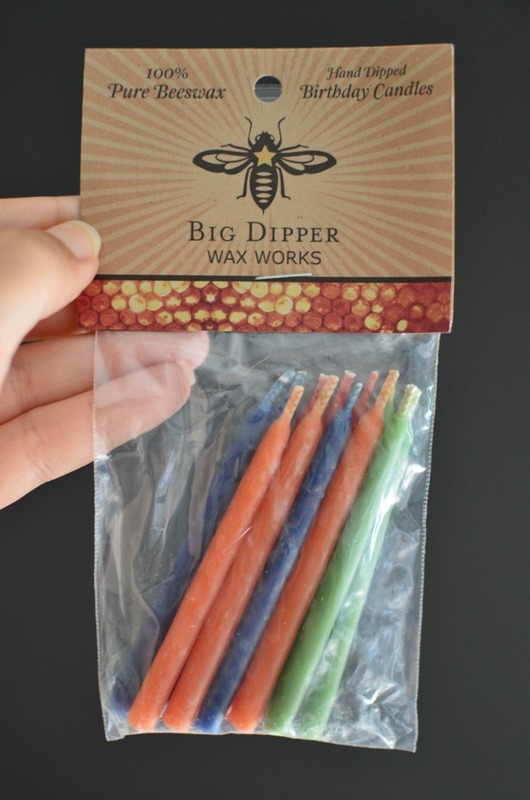 and the beeswax candles...cute colors AND they're compostable! GlobeIn, once again, provided me with a box filled with items I'll actually use. I seriously love that. For those who love to travel, live well, and support small farmers and budding artisans in other countries, the Artisan Box is the perfect answer to your monthly box subscription desires. Be sure to visit the GlobeIn website to learn more about this amazing company! Want to a piece of the globe straight to your mailbox? 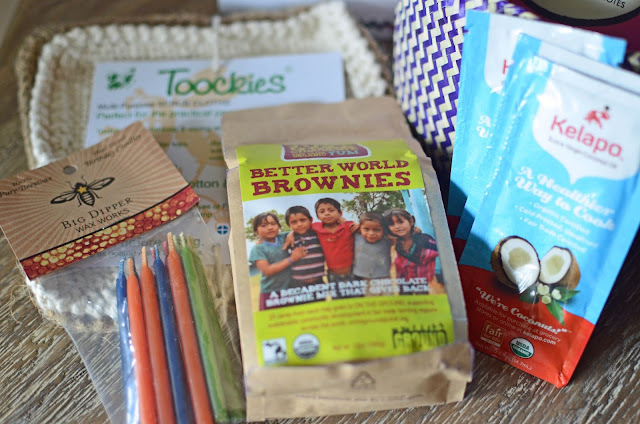 Use code WTRLT to get 25% OFF 3 month subscriptions or gifts for the GlobeIn Artisan Box! This looks like a fun box and I think I need to order one now. After reading your last post on GlobeIn, I signed up for a 3-month subscription and LOVE it! My mom got a beautiful hand-painted candle for Mother's Day and was so excited. This is now my go-to gift for everyone and every occasion! I've been wanting to try these artisan boxes! When we move back to the states (or somewhere with more reliable mail) I will certainly be signing up! sound like a fun box to get. Have a great weekend. So cool! definitely signing up!